Business listing on our main site – “where to play map,” we generate and funnel leads for you! Want to speak with a team member sooner? 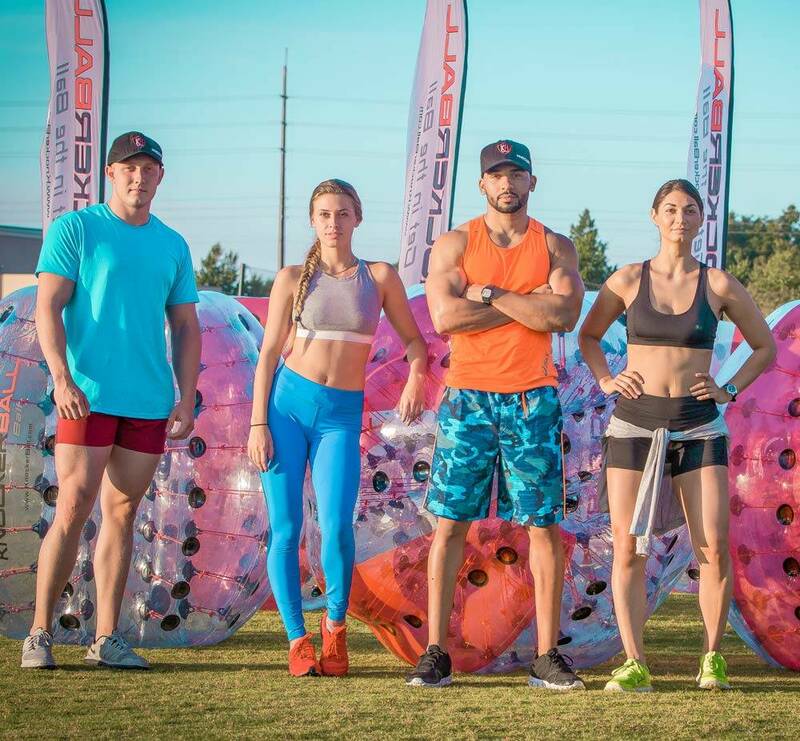 The Knockerball® brand is growing fast, and now you can be a part of the action. You are about to embark on not just an amazing business opportunity but also become involved in one of the worlds newest and fastest growing sports. You will be joining a select and elite group within the U.S. that recognized not just the earning potential associated with becoming a KnockerBall™ affiliate but the overall culture of experience where the brand and the sport have become one, offering participants an event so unique and exciting that everyone in your area will be talking about you immediately. *Coupons do not apply to discounted package pricing.